Football fever, amazing specials and a great competition, welcome to a Sailbrand summer! Welcome to the blog! This week we have plenty going on so grab a coffee and take 10 minutes to inspire yourself for the coming weekend. We’ve got another great recipe for you as well as plenty of info on what’s going on in the world of fish and seafood. Don’t forget to keep an eye out for our special offer fliers! They should be winging their way to you on your next order and will tell you everything you need to know to get those G.P boosting specials ready for another weekend of sunshine! 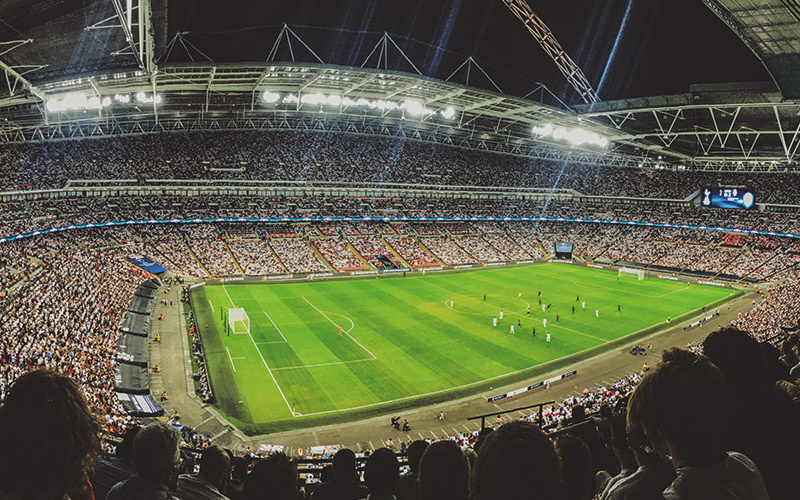 With the whole country gripped with football fever, we at Sailbrand are backing Gareth and the boys to bring it home this week. Send us your snaps from work featuring any of our products (or better yet one of our amazing drivers) to be with a chance of bagging yourself a great prize to be announced after the final on Sunday! It’s no secret that olives are one of the healthiest foods in the world, a fact that can also be said of seafood, but t’s the cure that makes a good quality olive, and these beauties from Greece are some of the best, known as the king of the table olive, perfect served just as they are or made into a wonderful smoky, fruity tapenade. They are sure to bring a touch of summer to your menu and are available in 2kg tins, 7 days a week. Give the office a call now for more info. Despite being a terrifying looking creature the monkfish (or anglerfish as it is also known) is beloved by chefs for its meaty white flesh that is highly versatile. 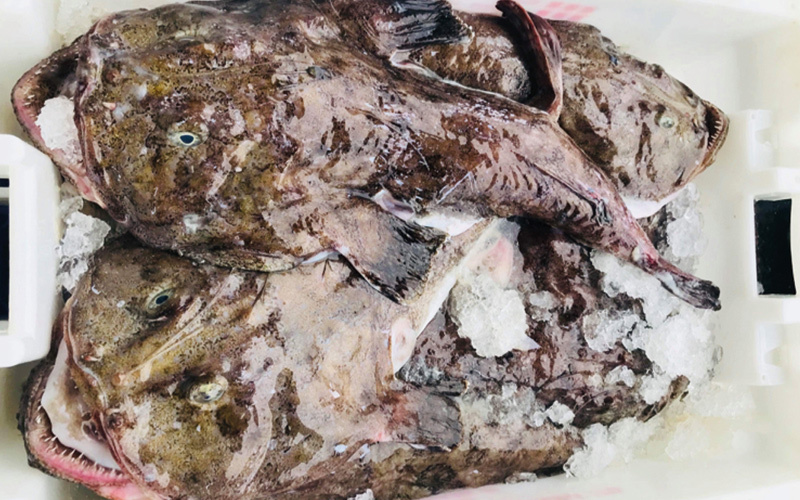 Monkfish is a delicious indulgence and with Sailbrand you can be assured of the best quality available, we source ours from our buyer on the quay in Shetland every single day. Can any other supplier tell you that? It’s wonderful roasted on the bone, or stuffed and wrapped, even as an alternative to scampi, the list is never-ending. Check out the recipe we’ve included below. Don’t forget we are here live on the phone if you want to discuss prices or any of our special offers. 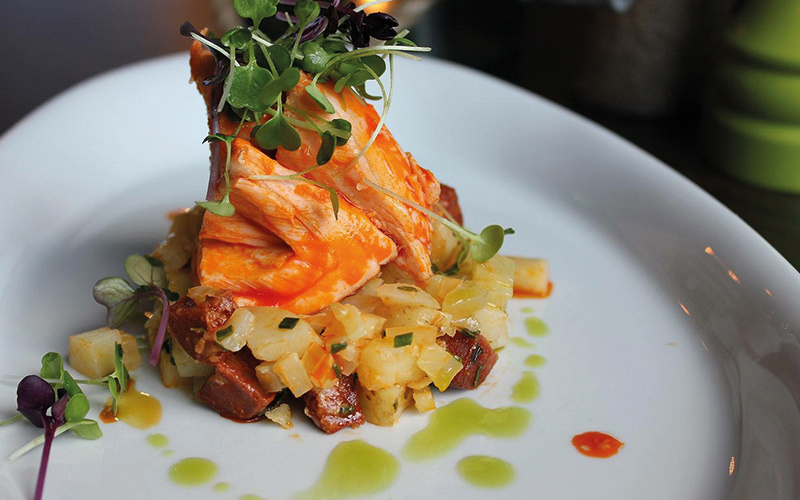 Hot Smoked Salmon with Chorizo, Fennel and New Potato Salad. This dish is so easy and so tasty! It can be used as a starter or tapas style, or even as a main course with some greens such as broccoli or Romanesco. 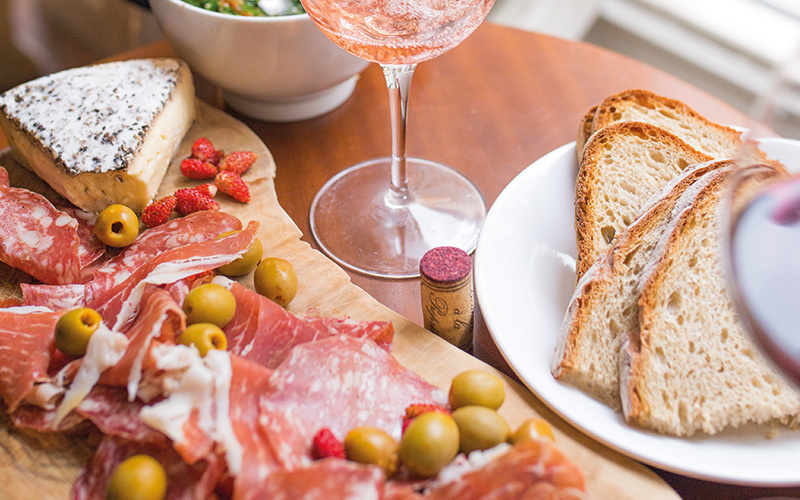 The chorizo and Salmon can be bought from us today, so give us a call and start planning those weekend specials. For the warm salad, start by frying off the chorizo in a warm pan until the juices are released, then add the diced fennel and wine and cooked until soft. Toss the diced new potatoes in while still warm and fold together. Plate immediately with the warm salad as a base for the salmon to sit on top of, with the micro herbs as a garnish.